Why bullies bully and why you don’t need to be afraid of them. 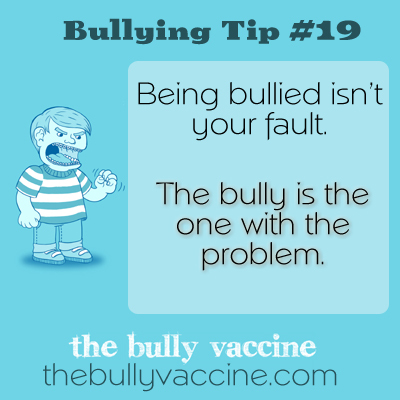 The bully is the one with the problem. Bullies want you to be afraid of them. When you realize they are the ones who are truly afraid, it changes everything.